Everyone loves meat, and we all also know that carbs aren’t going to help us shave off those last few pounds. Enter the meat heavy, low carb diet. Today we have for you a list of recipes that won’t blow the lid off of your diet. But these don’t taste like diet recipes. 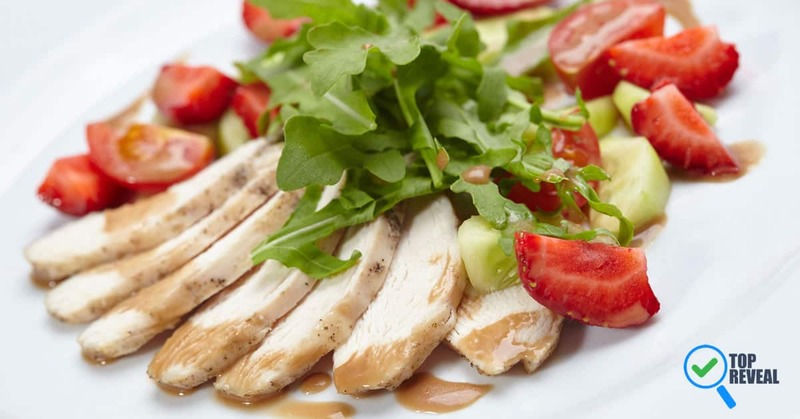 If you want to enjoy some delicious food that is (relatively) friendly to your waste line, then read on for our list of low carb meat recipes. 1.4 4. The Meat Lovers Omelet. Need We Say More? 1.5 5. Low. Carb. Meat. Pizza. 1.7 7. Pork Fried Cauliflower? We all love cheeseburgers, and we all know that they aren’t extremely good for you. Substituting turkey for beef is going to wipe out a lot of the fat and cholesterol (though you don’t have to do this—the recipe we have today is for a delicious traditional burger) but what about the carbs? Toss the bun! Chances are, simply by forgoing the bun you are going to feel much better after your meal. A good pork roast is going to be rich in flavor, and low in carbohydrates. Serve with veggies instead of potatoes (we recommend carrots, green beans, and onions) and you have yourself a delicious meal that will feed the entire family. Not for the feint of heat, steak and eggs is certainly a very filling way to start the day. While this certainly is a high-cholesterol option, it’s rich in flavor, low in carbs, and just fine on occasion. 4. The Meat Lovers Omelet. Need We Say More? If you aren’t feeling the whole steak and eggs thing, you can still stick to a low carb, high protein diet in the morning. This meat lover’s omelet can be filled with really, any meat that you like. And of course, to lower the cholesterol factor, you can always forgo the yolks and make it an egg white omelet. 5. Low. Carb. Meat. Pizza. Yes, you really can have it all. 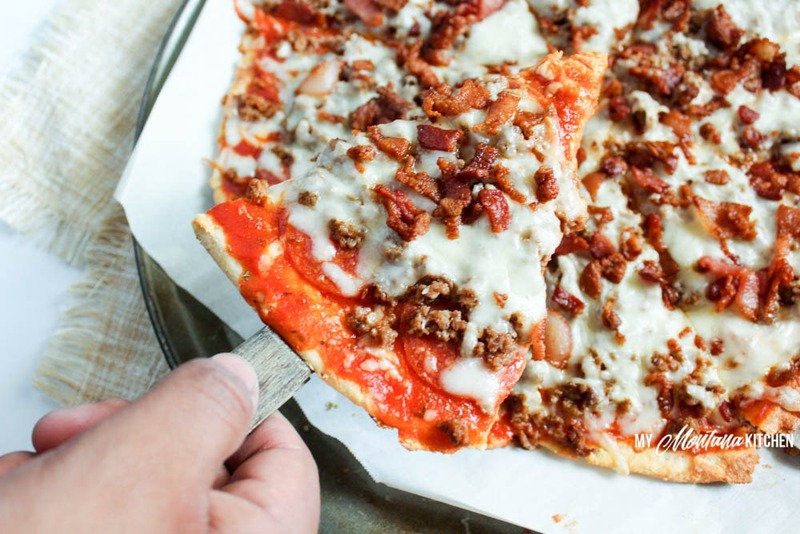 This low carb pizza offers a healthy alternative to everyone’s favorite food. Naturally, you can top a pizza with whatever you like, but today we are meat eaters, so pile it high with your favorite protein. A classic sandwich with a small twist. More lettuce. 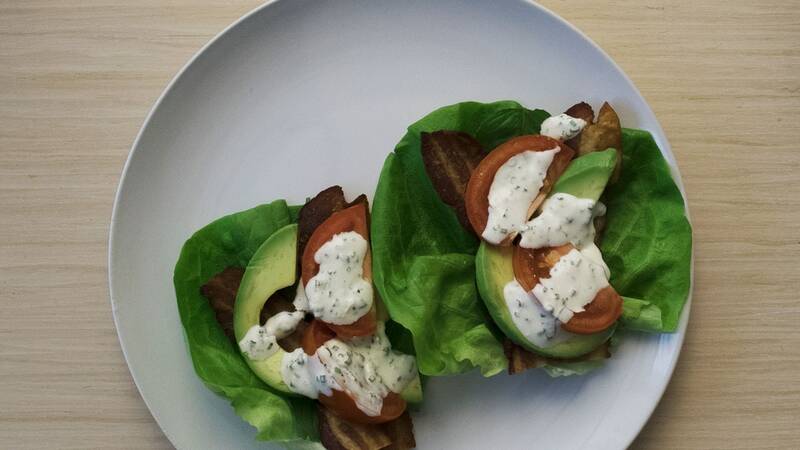 While lettuce may not be anyone’s favorite component of the BLT, adding a little bit more in place of bread or bun is going to wipe out the carbohydrates of your meal, and still leave you with a delicious treat. Just like regular fried rice, but you know….without the rice part. 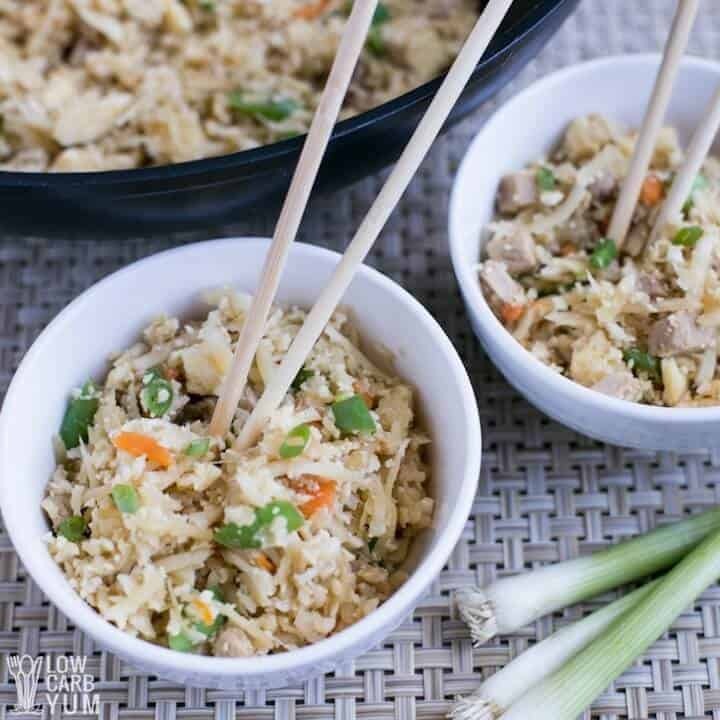 Cauliflower is a great substitute for traditional grainy rice, and by throwing a little bit of pork into the mix, you get your protein without the carbs. 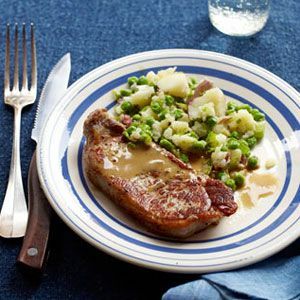 Pork chops are a dinnertime classic, and by substituting the mashed potatoes for some mashed peas, you can have it all without the carbs. This recipe features potatoes and peas, but you can just as well forgo the potatoes if you want to keep all the carbs out. 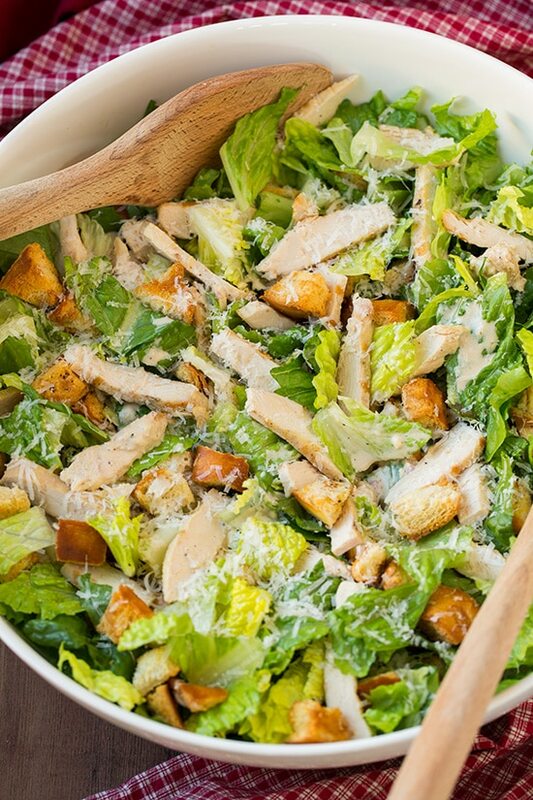 Caesar salad=delicious. Chicken. Also delicious. If you are looking for a tasty but light lunch or dinner, this will do the trick. If you want to forgo carbs altogether you can leave out the croutons, but keeping them won’t do too much damage. 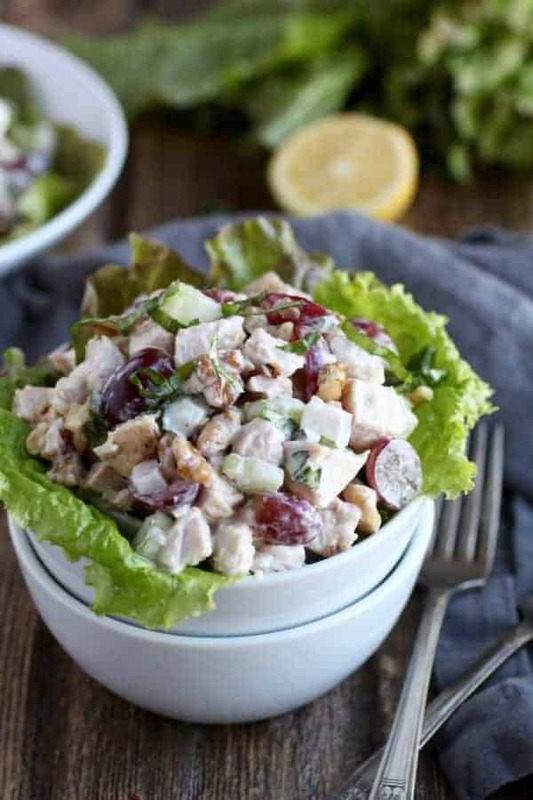 The Waldorf chicken salad is a true classic. Rich in flavor, this dish manages to be extremely tasty without doing much damage in terms of calories or carbohydrates. Traditionally chicken salad is often served with a bread of some kind, but a lettuce wrap substitute will take care of that problem. Throw in a side of fruit and you have yourself a nice, healthy meal. Everyone loves Italian food but we also know that it doesn’t work very well with a low carb diet. Or so you thought. This dish takes all the guilt out of pasta, but leaves all the flavor. What could be better than that? 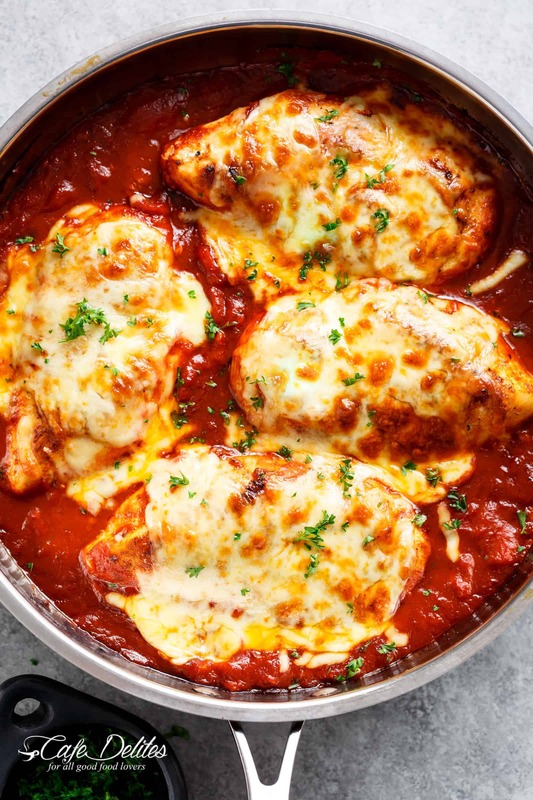 Chicken parmesan is a dish that is only as carby as you make it. Chicken itself is just fine—full of protein and low in calories and fat. Cheese and tomato sauce also aren’t going to do too much damage to the diet (especially in moderation). It’s the thick, deep fried breading that does the harm. So don’t use any! Making chicken parmesan a little bit more diet friendly is easy to do, and well worth the effort. Like Italian food, Mexican cuisine also has a reputation for not being extremely kind to the low carb diet. 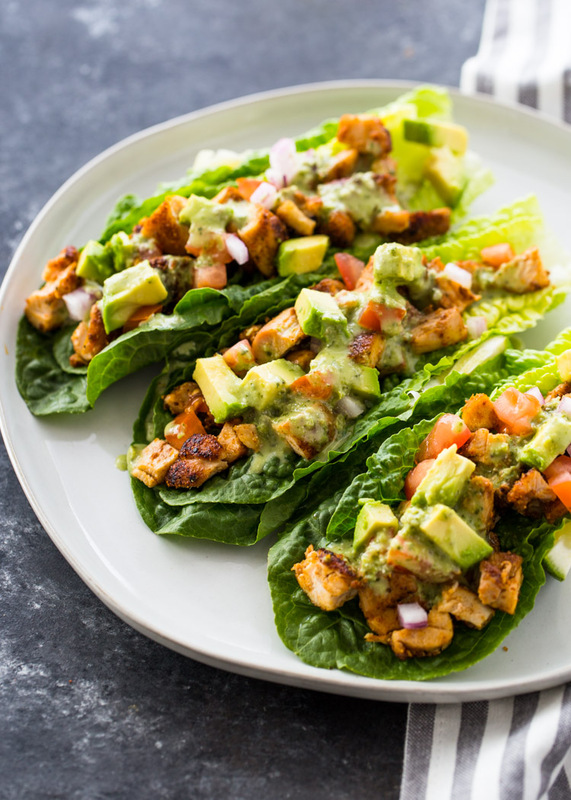 But by swapping the heavy tortilla for lettuce you wipe out a lot of calories and carbs, and leave the best part (the delicious, seasoned meat) intact. We all love taco shells. But if we can find it in us to do without them, then we are left with some of the tastiest ingredients, and none of the carbs. Taco bowls are popular now, and for good reason. Who doesn’t love a big plate of Mexican food without any of the guilt? You may find these kitchen gadgets helpful with these: single blender and steel wok. If you are trying to make a low carb recipe for date night, it’s pretty obvious what you have got to do. Steak is a perennial classic when it comes to romance, and for very good reason. It’s tasty, and it provides the perfect combination of class and casualness. Plus, it’s pretty easy to make! It doesn’t take a master chef to sear meat. 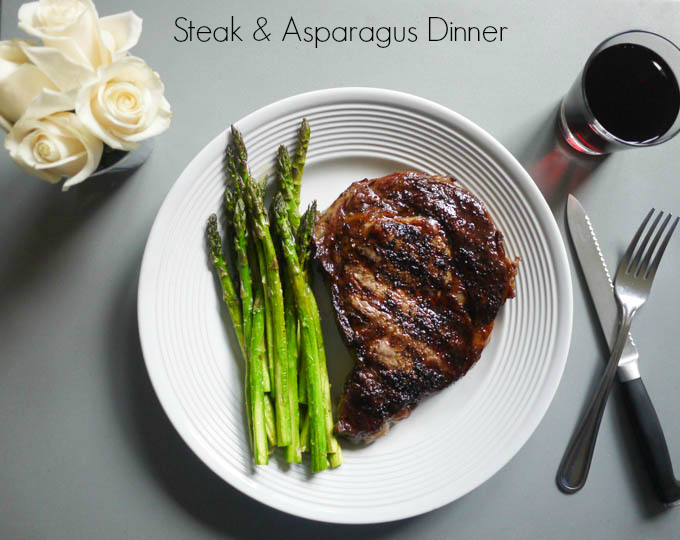 Substitute veggies (asparagus is a great choice) and you have yourself a carb free dinner that your special someone will love. So, there you have it! As you can clearly see, you don’t have to have carbs to enjoy delicious meals. We hope that you have enjoyed our low carb meat recipes, and that you will be making them in your own kitchen in the near future. If you do try some of our recipes, please let us know how it goes by leaving a comment down below.